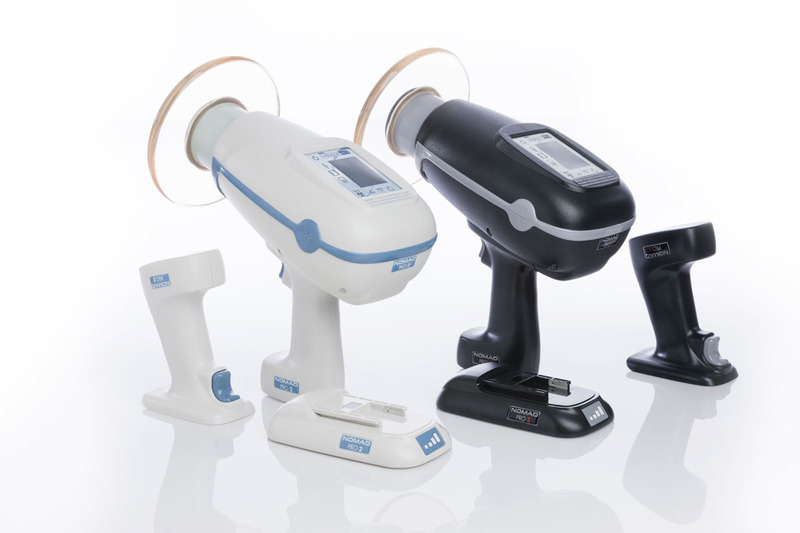 The NOMAD® Pro 2 joins the family of award-winning Aribex NOMAD handheld dental X-ray systems, the most advanced systems on the market today. The NOMAD Pro 2 offers an enhanced user interface, preset and programmable exposure settings, and additional time-saving features. 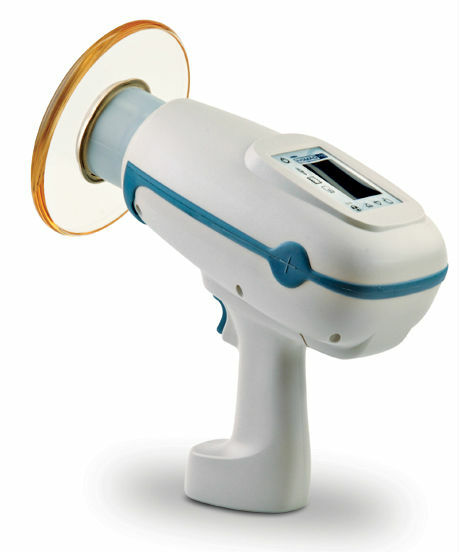 Its lighter weight and cordless design improves dental radiography speed, convenience, and efficiency. 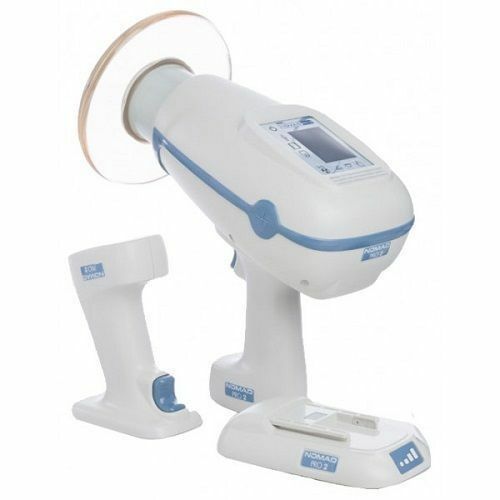 One NOMAD Pro 2 does the work of multiple conventional X-ray systems, making it extremely economical. The leading technology of NOMAD Pro 2 provides the highest level of safety, quality, and patient care for your dental practice. The external backscatter shield and internal radiation shielding are specially designed to protect the operator from radiation exposure. In fact, the exposure from using the NOMAD Pro 2 is less than 1% of allowed occupational doses. Whether you use the latest digital sensors, dental film, or phosphor plates, the NOMAD Pro 2 will produce high-quality diagnostic images.